No one wants to spend the summer cleaning leaves out of a pool, checking the water’s pH, buying and adding chemicals, polishing handrails, adjusting water levels or inspecting equipment. You and your family want to spend your time actually enjoying and entertaining around your pool. But what will that cost, and what maintenance services does your pool need? And how can you make this experience enjoyable and feel comfortable with the quality of the maintenance company? What are the factors that are most important? Here’s a cost and service breakdown to show you what it takes to maintain your South Florida pool. What Maintenance Does Your Pool Need? You may have specific needs for your pool in addition to these, but those are some of the top maintenance services. One of the main deciding factors when it comes to how much your pool maintenance will cost is the size of the pool and the frequency of service. Obviously, the larger it is, the more time and chemicals it will take to keep it maintained. Other factors include the pool’s current condition: Has it gone untreated for a while? Will it need additional work to get it up to a high level? 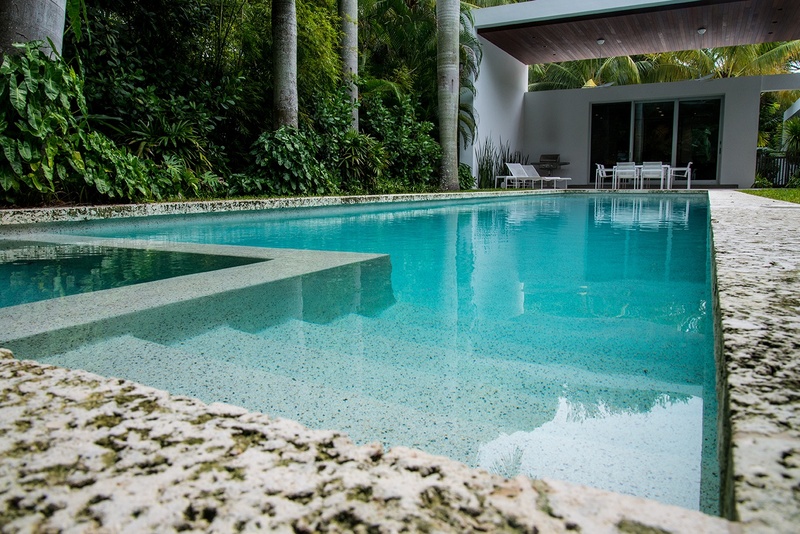 You also need to consider the age of your pool’s installation, your willingness to make repairs, the existence of infinity edges with troughs, access to vacuum lines, accessibility of equipment, age of equipment, automations, exposure to the elements, high trees, how often the pool is used and if the home is a rental. These are all factors that will play a role in the service cost. And if you have other water features like spas that need maintenance, that will increase the price. The services, size of your pool, extent of work and level of experience the pool maintenance company has are going to set the price. Since you are allowing the pool technician access to your backyard and the extension of your home, make sure to find a company with pool techs who have passed extensive background checks: You do not want to be worried about theft or issues with other family members. You want them to be a trusted steward who also alerts you of anything suspicious around the property. Typically, a good pool cleaner develops a rapport with the homeowner and customer to the point of cell phone communication and text messages when needed. It is also customary to tip a good, consistent pool tech around the holidays. It’s important the pool company has general liability and workmans comp insurance if they are working at your residence. Anything less, and I would seriously be concerned about the quality of work. To break it down, this is roughly $30-$46 per service, and the tech should spend anywhere from 25 to 45 minutes on the property. The costs vary more widely because the board of health has specific requirements for frequency of service, and there are larger range of sizes and needs compared to residential pools. Beyond keeping your pool looking like the stunning oasis you’ve always wanted, maintenance will also extend the life of your pool. Not maintaining your pool properly could cut the lifespan of your installation down by half, or down to a quarter if you don’t maintain it all, according to CNBC findings. It can lead to unbalanced and unsafe chemicals in the water, algae, ruined and stained finishes, rust, broken components and other costly issues. But how often do you need to have it maintained? We recommend weekly maintenance for residential pools and daily for commercial pools, as health codes require. Of course, if your pool has some serious issues, it may require more maintenance in the beginning. Spend your money wisely on pool maintenance by hiring an experienced pool and landscape company. They need to have the knowledge, high-quality equipment and professional team to manage your pool year round. 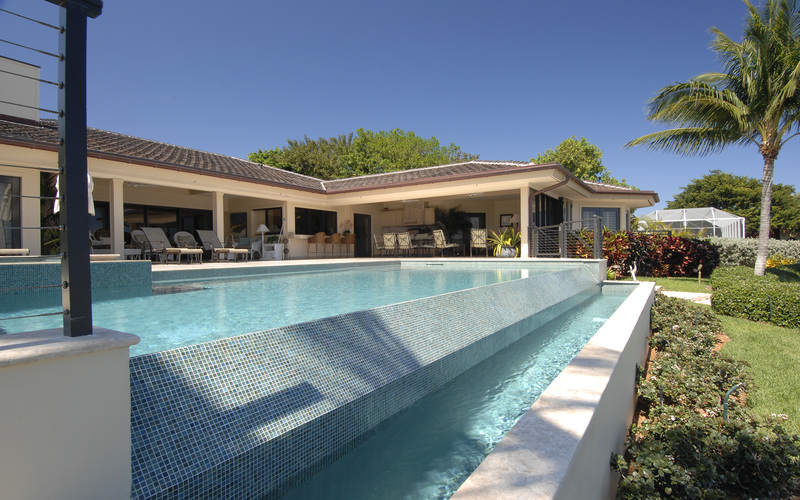 At Reef Tropical, we provide pool and spa maintenance services for all of South Florida, focusing on water features from Marathon north to South Beach. 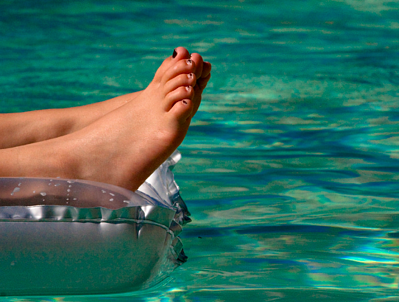 We understand your pool and spa should be there for you to enjoy — not to steal your time with upkeep. Reef Tropical has highly trained and well-supervised pool techs who have all passed an extensive background check. We also have quality trucks, equipment and uniforms with general liability and workmans compensation. Call us at 305-367-2005 or request a quote to see how much it would cost to maintain your South Florida pool.